This event took place at 07:30PM on 18th July 2017. Featuring 20 of the most popular rock ‘n’ roll classics of all time – including Respect, Jailhouse Rock, Soul Man and Do You Love Me? 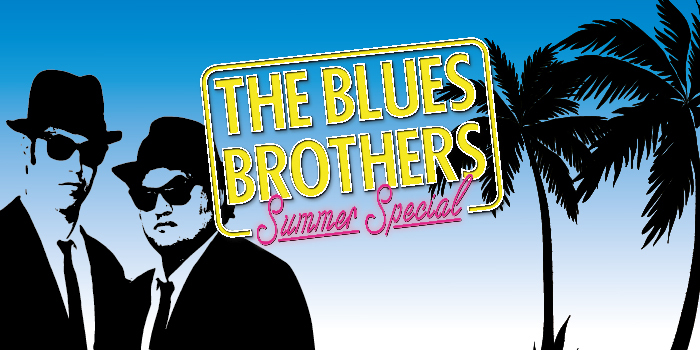 – the show is created with the blessing of the team behind the original Blues Brothers, and now also includes some never-seen-before material created under the guidance of Judith Belushi. “A ridiculously talented mob…these guys infect the audience with a delirious state of groove” **** What’s On Stage.